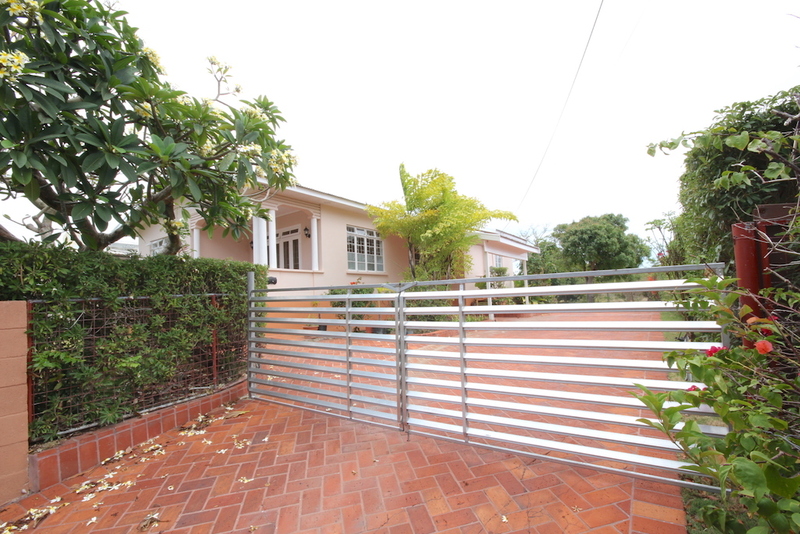 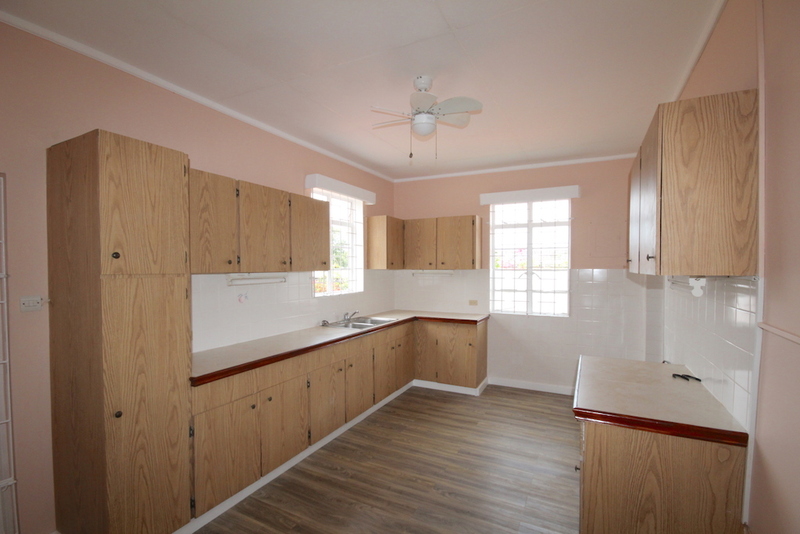 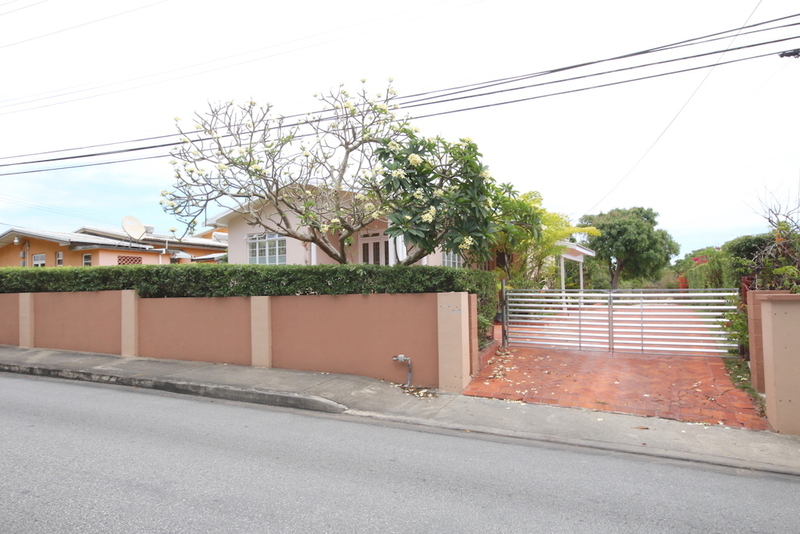 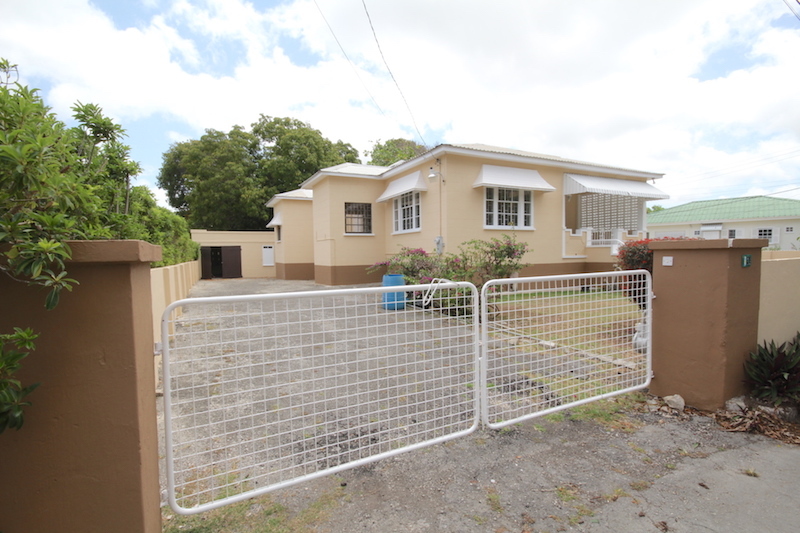 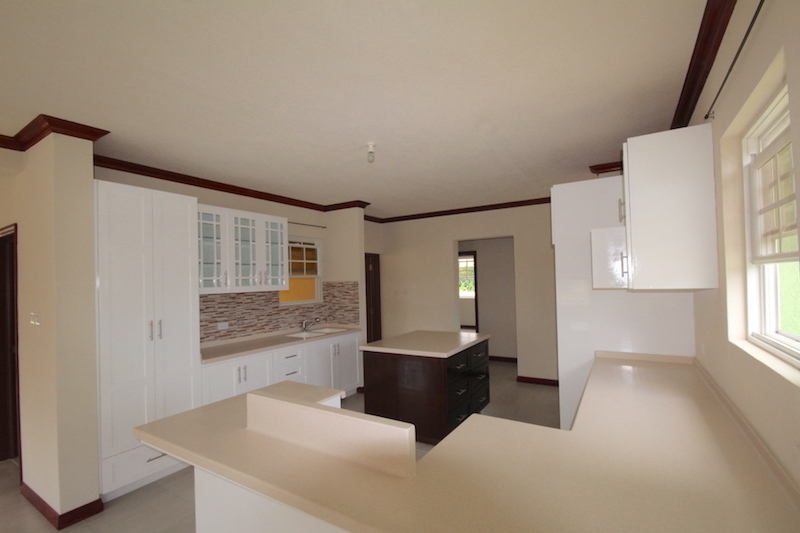 Attractive fully enclosed 3 bed, 2 bath unfurnished house with open living and dining area off the kitchen. 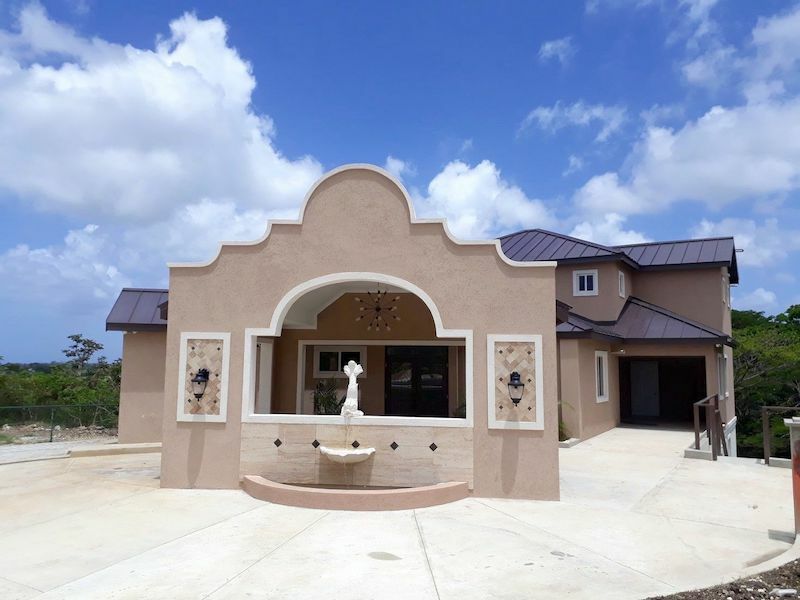 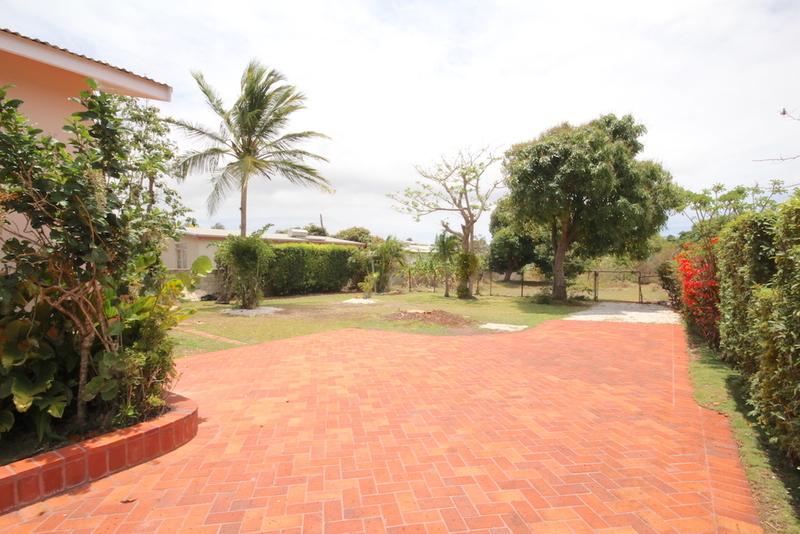 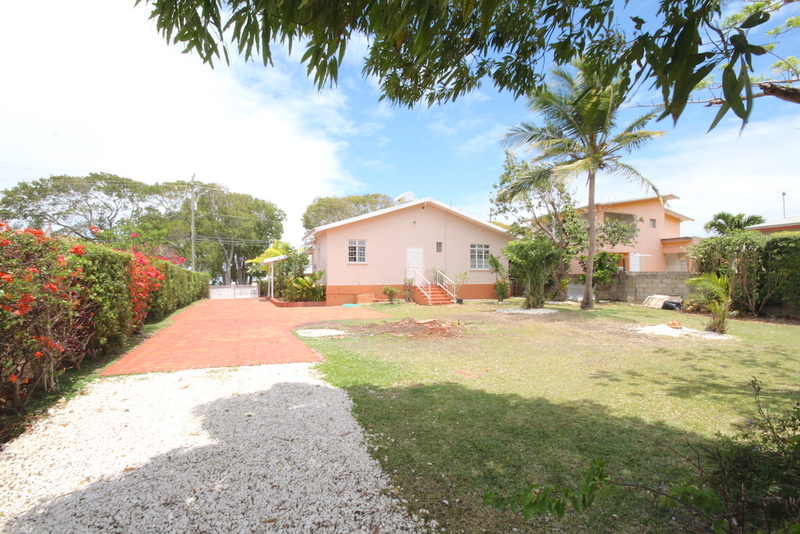 Generous size backyard, perfect for kids to play or pets. 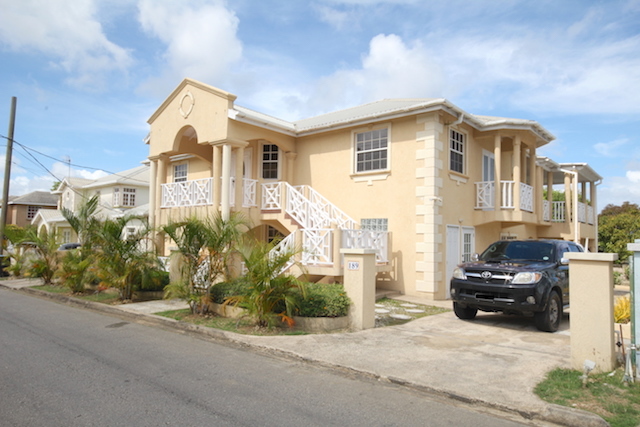 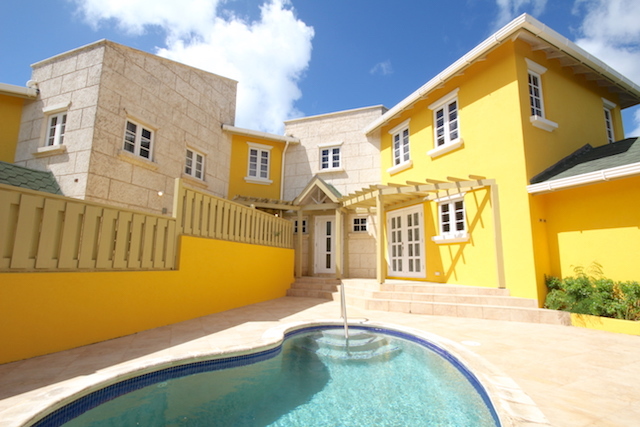 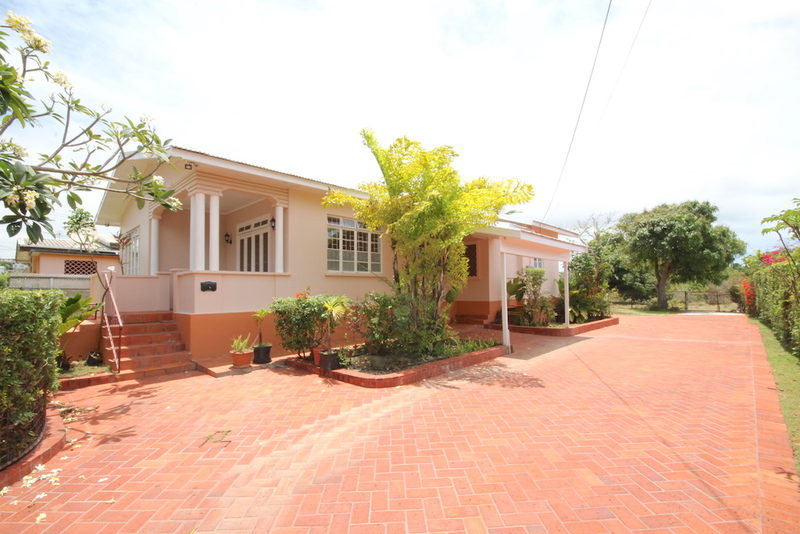 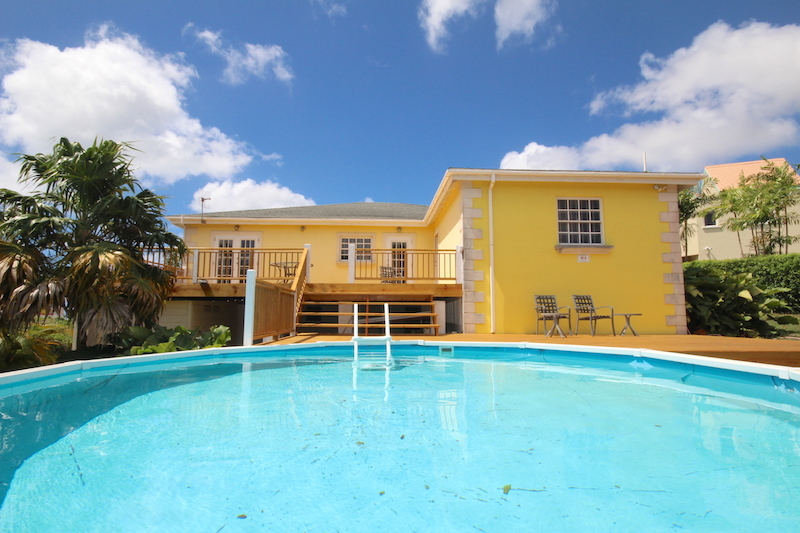 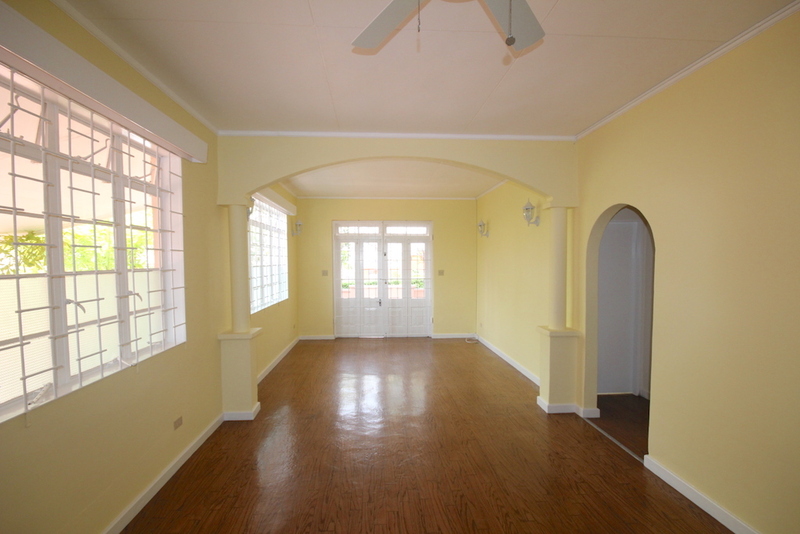 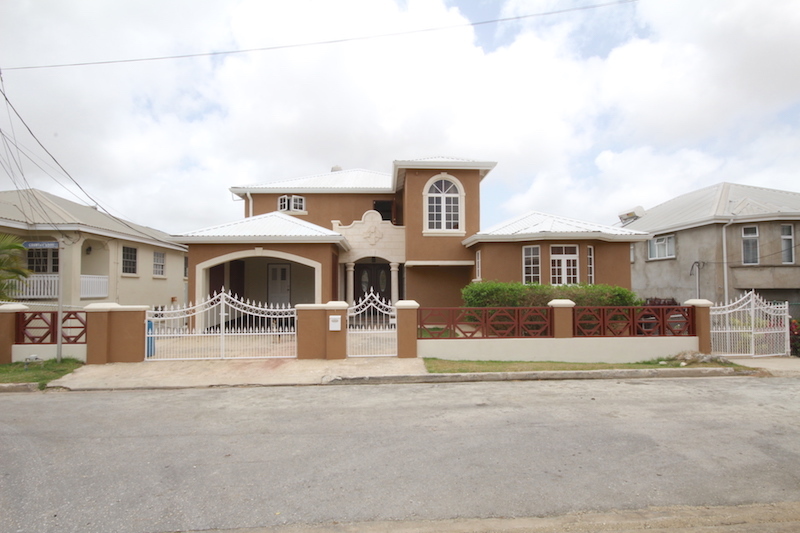 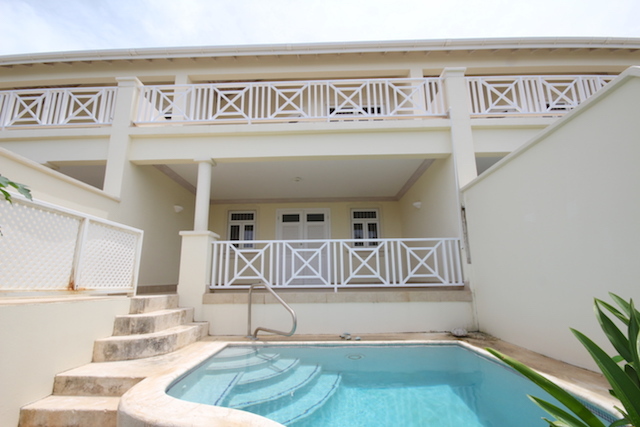 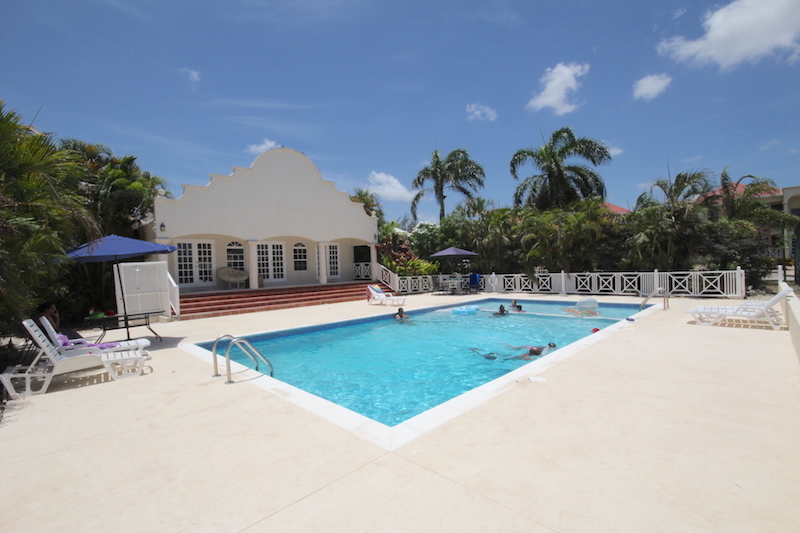 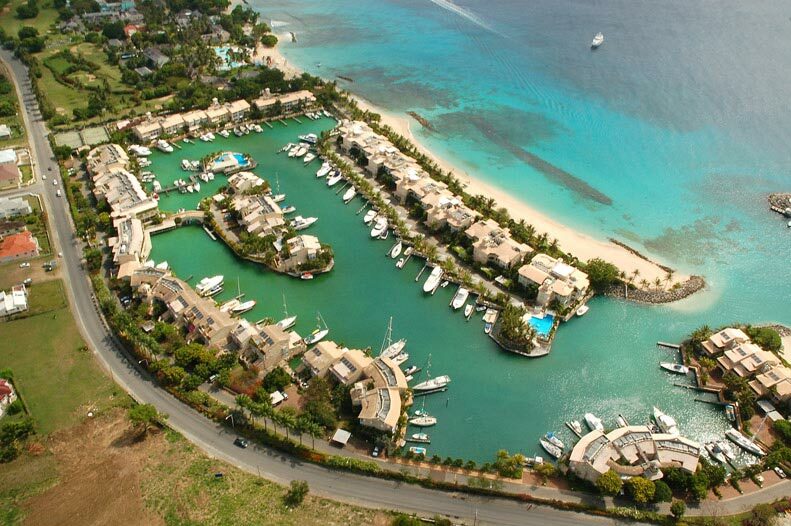 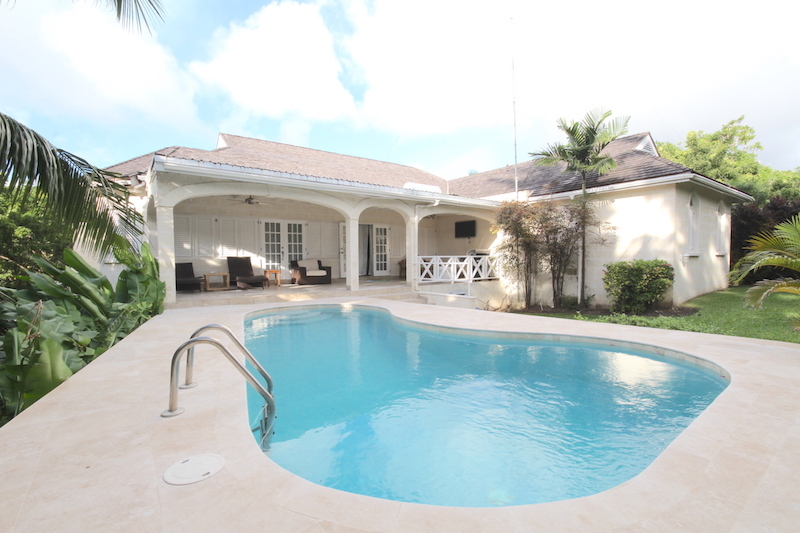 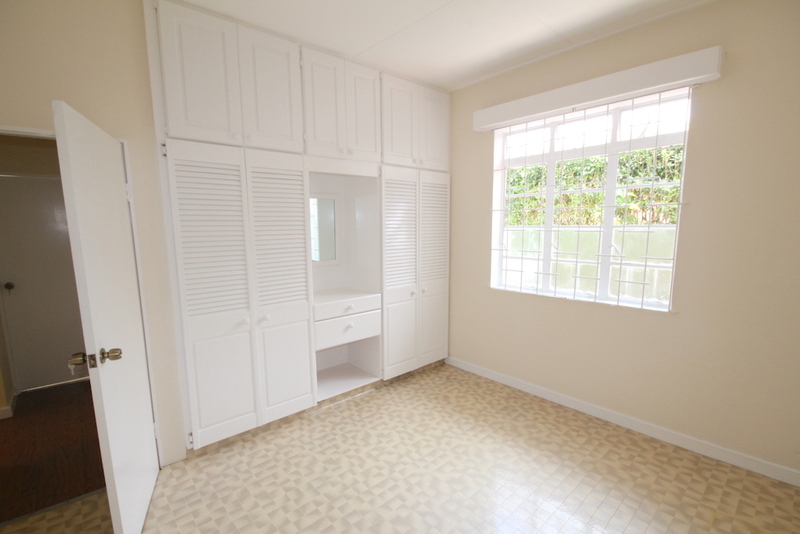 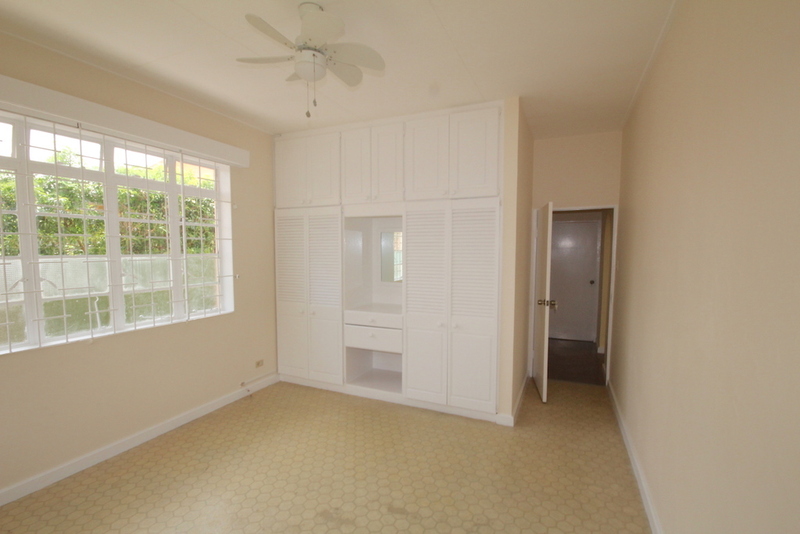 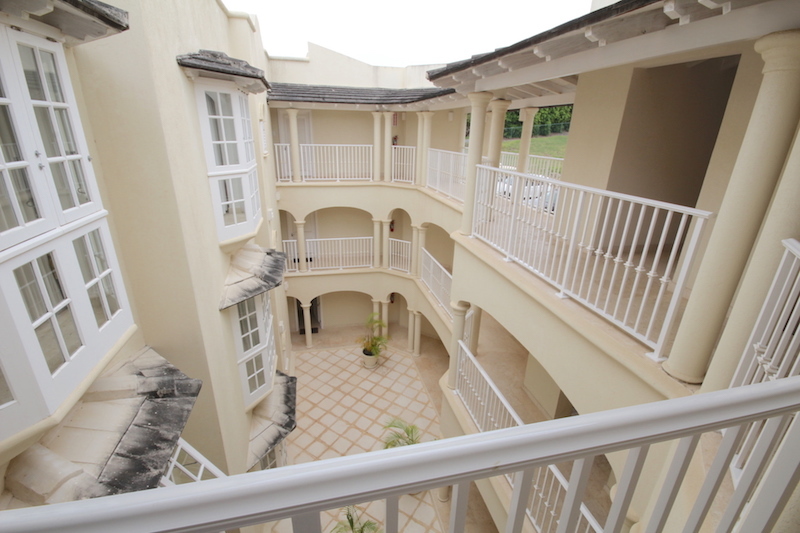 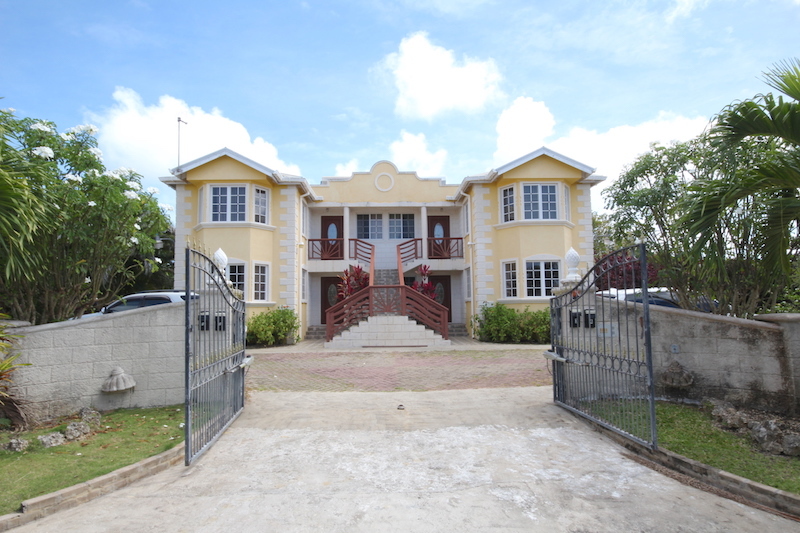 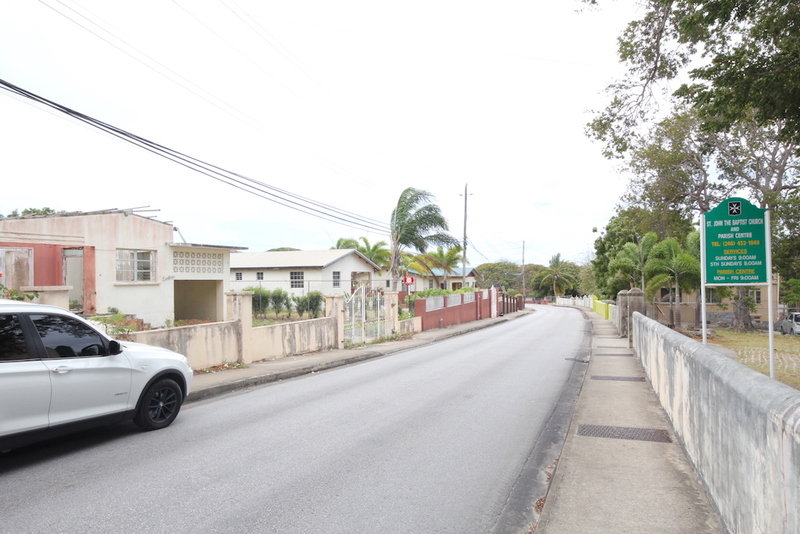 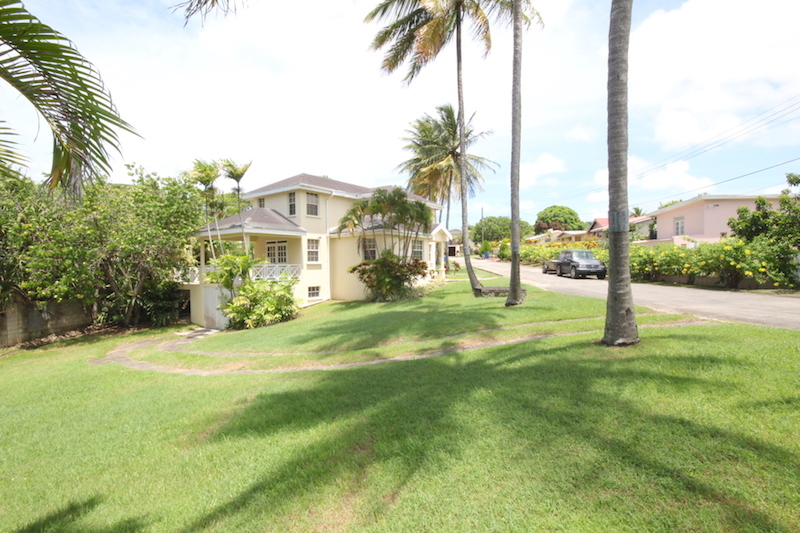 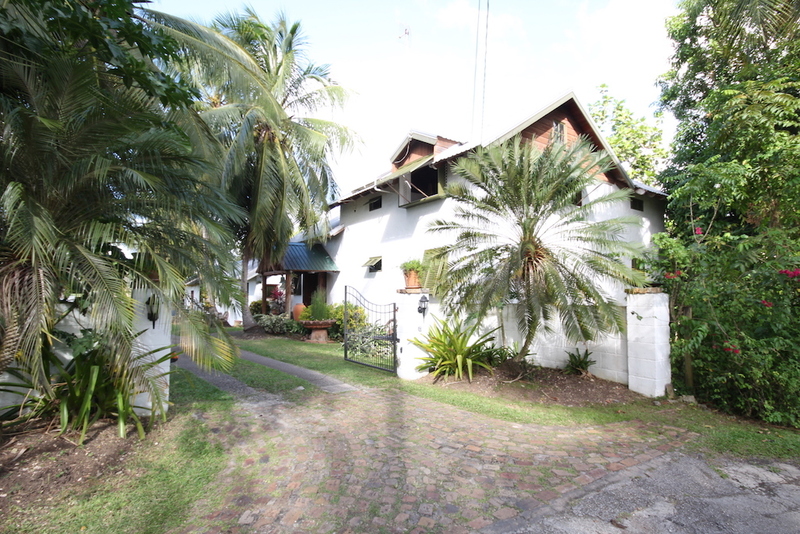 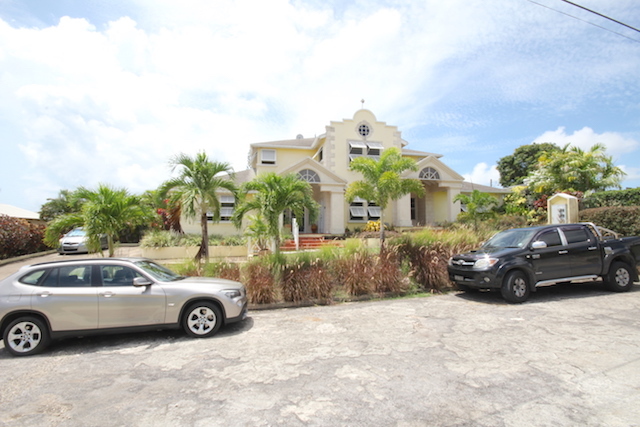 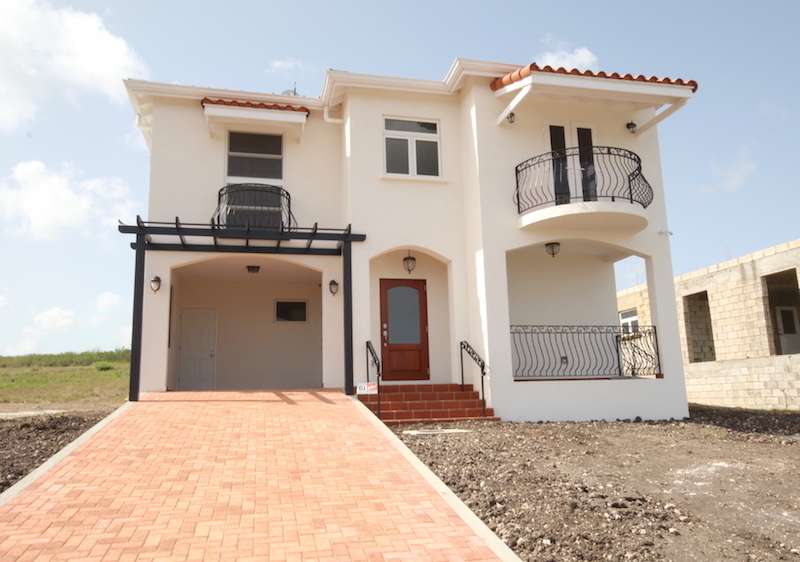 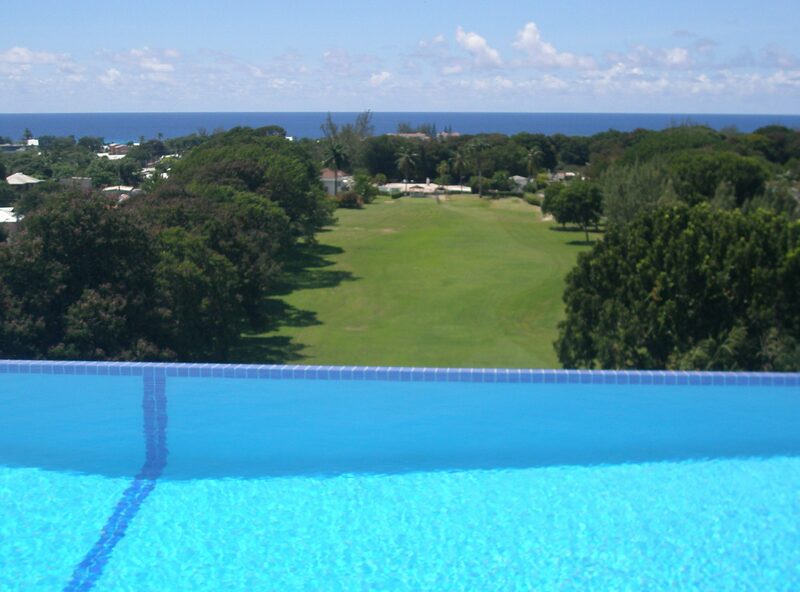 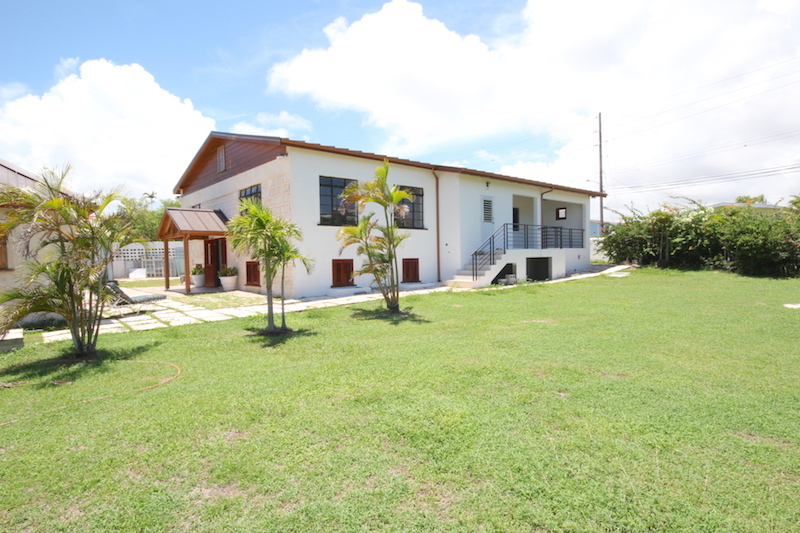 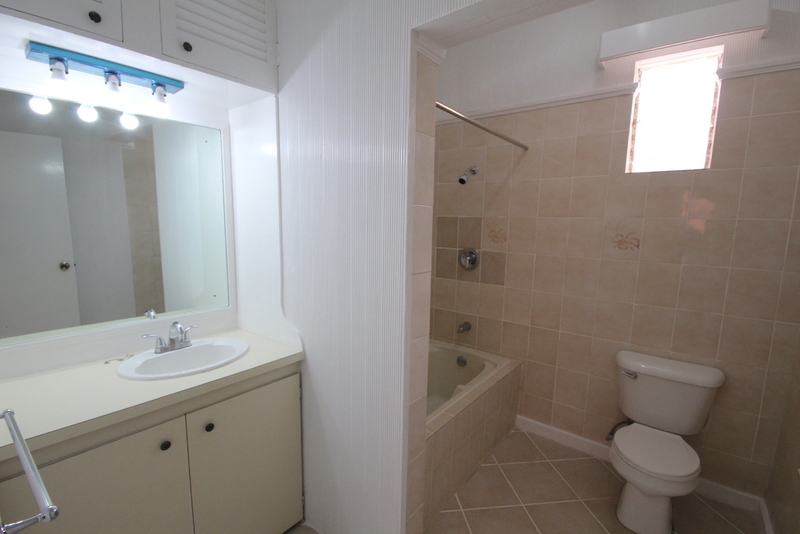 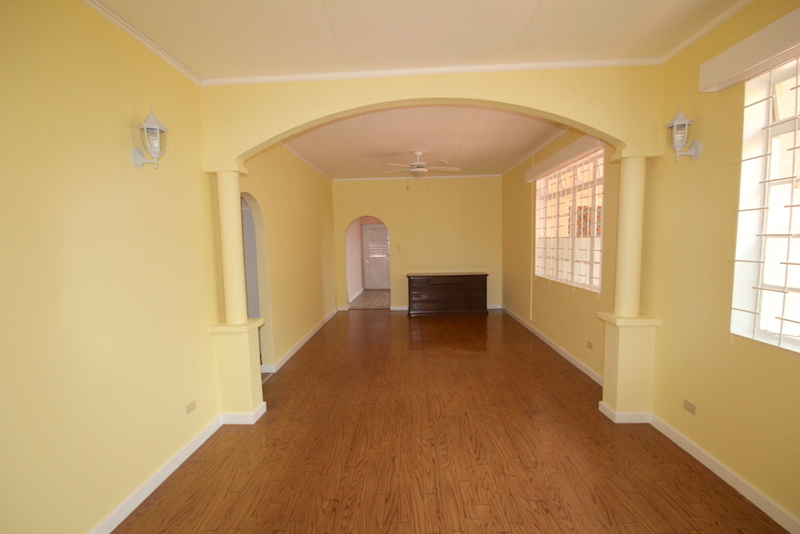 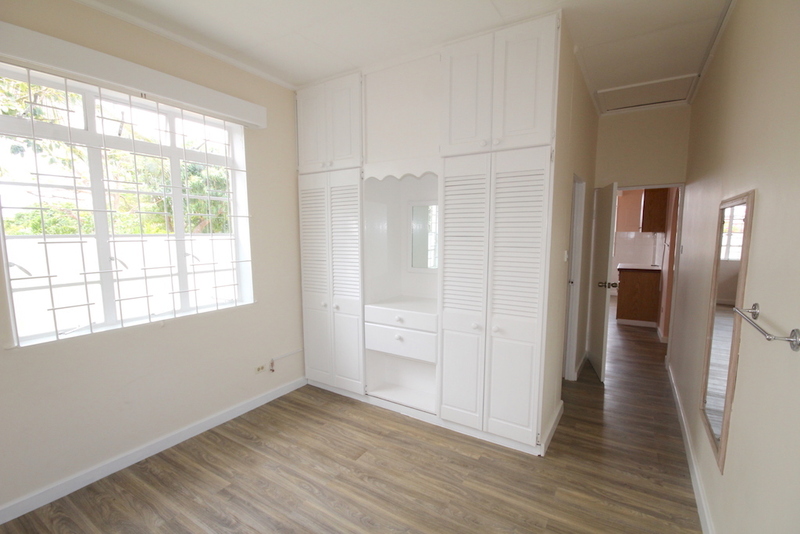 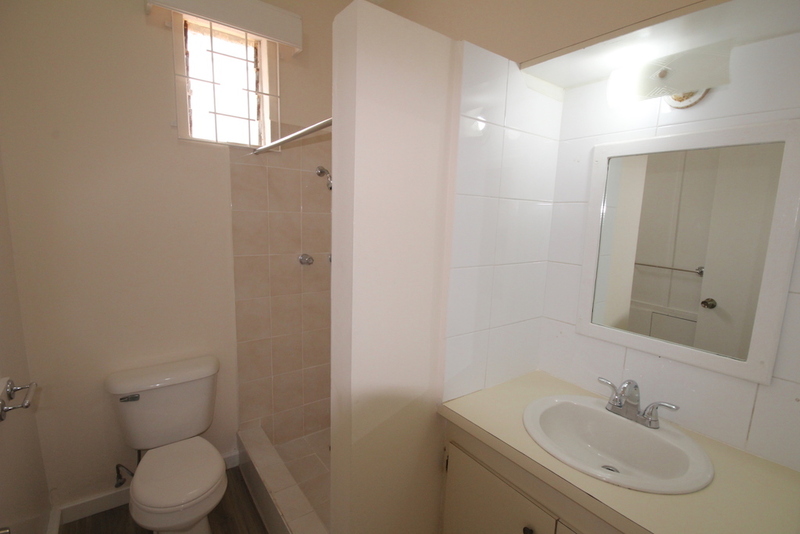 Walking distance to Shopsmart, a stone’s throw away from Warrens, UWI and the west coast. 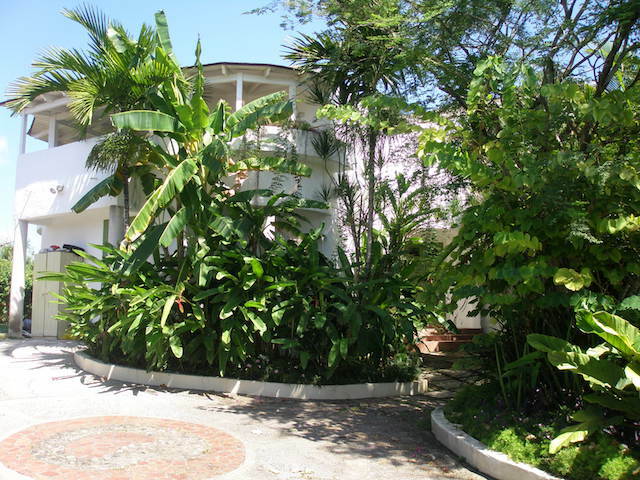 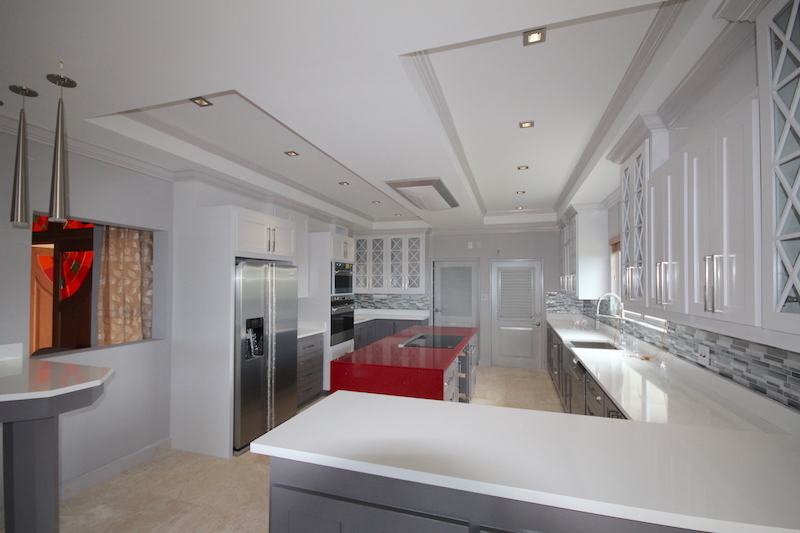 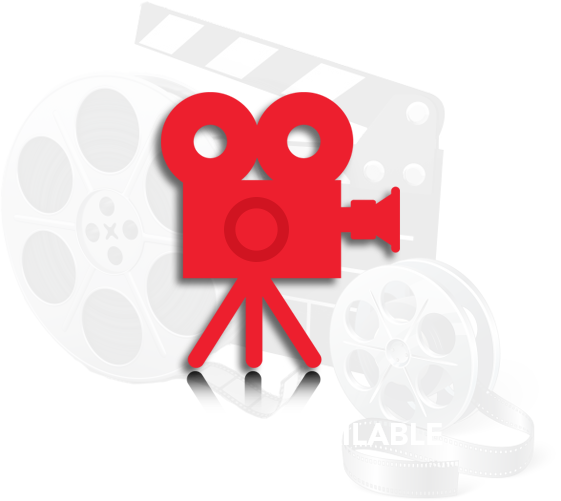 Tenant is responsible for all utility services and garden maintenance.